Treasure the Past. Invest in the Future. Over the past 21 years, we have served over 10,000 families across Pierce, King, and Snohomish county. Together, we can take our next big step in building healthier and stronger families and communities. 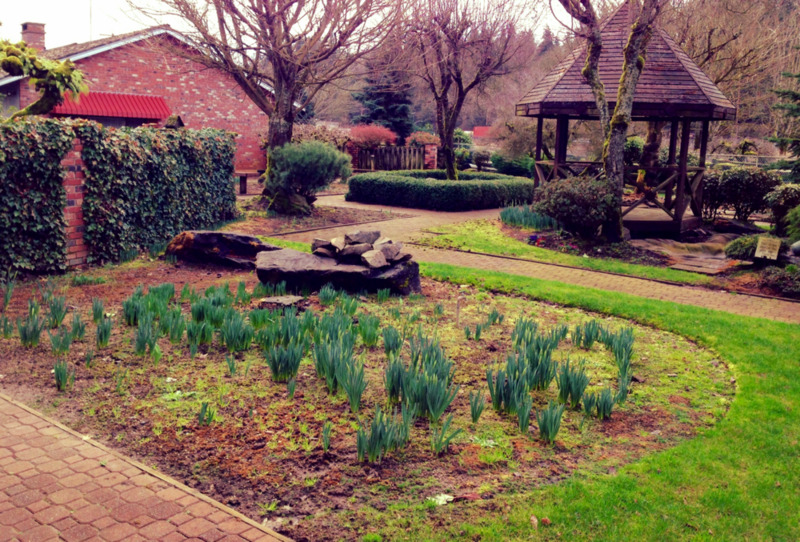 The former Van Lierop Bulb Farm was a part of our community for over 79 years. Together, we are preserving this beloved place and beginning a new legacy here, growing stronger and healthier mothers, babies, and families. Together, we will create a vibrant place that celebrates our heritage, serves our community, and makes a lifelong positive investment in the families that will define our next generation. which leads to healthy families and communities. For the past 20 years, Step By Step has worked with the most vulnerable women and children in our community. We come alongside at-risk pregnant women, many of whom are facing poverty, homelessness, domestic violence, abuse, and other serious risk factors that put them and their babies at risk. Our mission is to transform the lives of these women so they will deliver a healthy baby, embrace positive parenting, and establish a safe home. For the past 21 years, we have helped moms break out of the cycles of poverty, abuse, and neglect that they suffered and fight to provide a better future for themselves and their children. Every day, we help moms take positive steps so they will have a healthy pregnancy, deliver a healthy baby at a healthy birth weight, learn to parent positively, and establish a safe home for their children. One of the greatest barriers to the families we serve is an economic one. For disadvantaged women with young children, it is difficult to break out of the cycles of poverty and abuse that so many of them were brought up in. We want to help them obtain the skills they need in order to provide for their family and reach a place of self-sustainability. Many of the mothers we serve are talented and determined, but they lack the opportunity to develop their skills and abilities. We have long sought the opportunity to expand the Step By Step program, in order to provide mentorship and job training for the women we serve. This project will provide a place that celebrates family, encourages positive relationships and connections, and provides a vibrant place that will not only be a unique resource for the community, but will also leave a lasting legacy and improve the quality of life for all our families. invests in families, and brings pride to a community. The farm today comprises land and multiple buildings fronting Pioneer Road and set at the gateway to downtown Puyallup. Step By Step has purchased approximately 6.5 acres of the property, including the 1900’s era house, 18,000 square foot retail building and multiple barns and outbuildings. The property will provide a permanent new home for Step By Step, while allowing for future program expansion. The farmhouse is currently serving as Step By Step's main office. It operates as our administrative headquarters to provide management and oversight for the organization as well as for the new project and expanded programs. This large retail building boasts over 15,000 square feet of useable space. This space will be renovated to allow for a large center that provides a variety of job training and program opportunities and experiences for the women we serve, in a beautiful and family-friendly setting. The courtyard and garden spaces are beautiful and ideal for outdoor seating and smaller scale events. This huge space has many potential uses. We are exploring ideas and partnerships with local businesses to determine how to make this space functional and how we can best incorporate the work done here into an element of our job training and mentorship programs. This building will function as a gateway to the site. It will also house a small satellite kitchen, be available to rent for small events, and will offer concessions and coffee for the adjacent Van Lierop Park and ball fields. 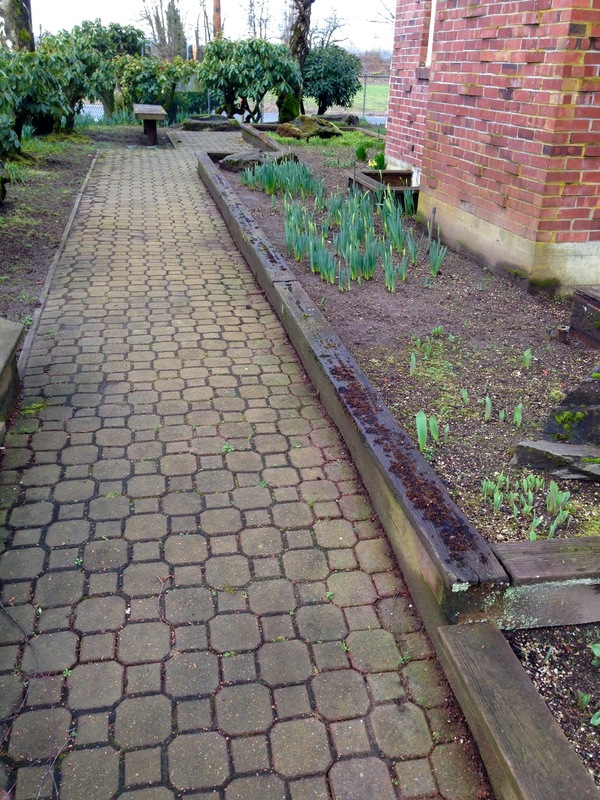 We want to see flowers growing here once again. We have already built our first greenhouse, adjacent to this space. We are exploring opportunities to partner with individuals and organizations within the sustainable farming community to determine how we can help preserve and utilize this land for agricultural purposes. We also envision establishing a Community Garden that could grow into a potential resource for our local food bank partners. Preserving a Family Heritage for the Next Generation. Owned by the Van Lierop family since 1934, the former Van Lierop Bulb Farm was a treasured destination in the community and across the region for over 79 years. Neil and Lore Van Lierop were the last in their family line to operate the farm. As they approached retirement, they prepared to sell their beloved farm, and the fate of their family’s 5-generation legacy was uncertain. Their farm represented one of the few remaining agricultural open spaces left in the area that has not succumbed to industrial development.